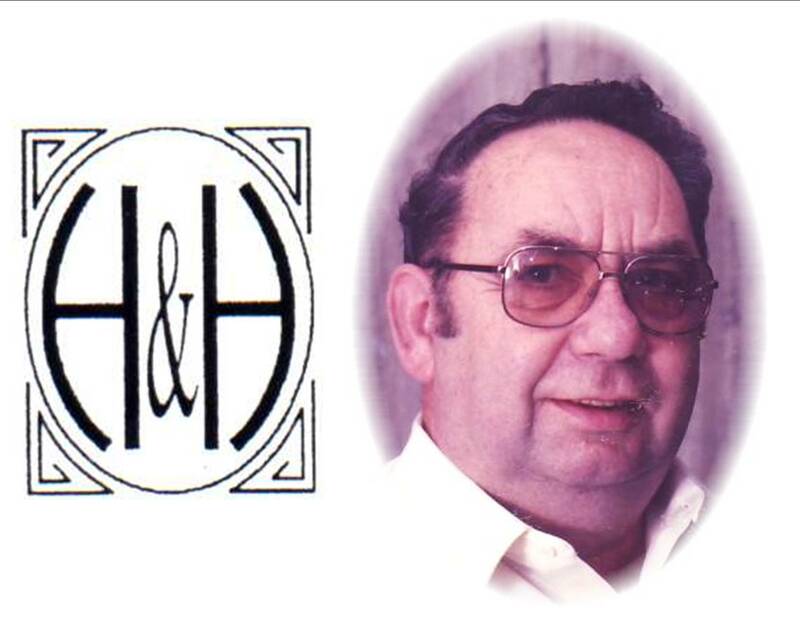 Herbert L "Herb" Durant Jr.
Herbert L “Herb” Durant Jr. age 81 of Nashport formerly of So. Zanesville went to be with his loving wife, Betty at 12:55 AM Wednesday, December 09, 2009 at Genesis Bethesda ER following a sudden illness. He was born on Tuesday, December 21, 1927 in Zanesville the son of Herbert L Durant Sr. and Myrtle (Shaffer) Durant. He was a member of St. Thomas Aquinas Catholic Church . Served in the United States Air Force during the Korean War. He was a former employee of David Davies Meat Packing Company and retired from Gibson Meat Packing Company. He was a lifetime member of the K of C #505, the Moose Lodge and formerly bowled for the Conn’s Potatoe Chip and K of C Bowling leagues. He was an avid card player. .
Friends may call 2 to 4 and 6 to 8 p.m. Friday, December 11, 2009 at the Hillis & Hardwick Funeral Home, 935 Forest Avenue where the Christian Vigil Service will be held at 3:30 p.m.
Mass of Christian Burial will be held at 10:00 AM on Saturday, December 12, 2009 at St. Thomas Aquinas Catholic Church with Domincan Fathers officiating. Burial will conclude in the Mt. Olive Cemetery. Military honors will be conducted by the VFW Geoge Selsam Post 1029.